Turn 20-30% of your customers into raving fans. Connect your favourite apps to automate your marketing. Get a website with a guaranteed conversion rate. Power your app with NiceJob’s Trust Platform. Learn how to get more reviews, referrals, & sales. Get organized with simple accounting software built for your business. Quickbooks helps you track bill status, record payments, and create recurring payments, pay multiple vendors and bills at the same time, and reate checks from anywhere and print when ready. and we'll give you $50 off! Need help? See our step-by-step instruction. Collect reviews after every invoice, auto-magically. Want to do it yourself? Skip the next step. Otherwise, the call is to walk you through setup! Login or create a Zapier.com account. Click "Create New Zap"
Make sure you're on a standard NiceJob free trial or plan so we have an account to connect to! Go through the setup process - then you're all set! 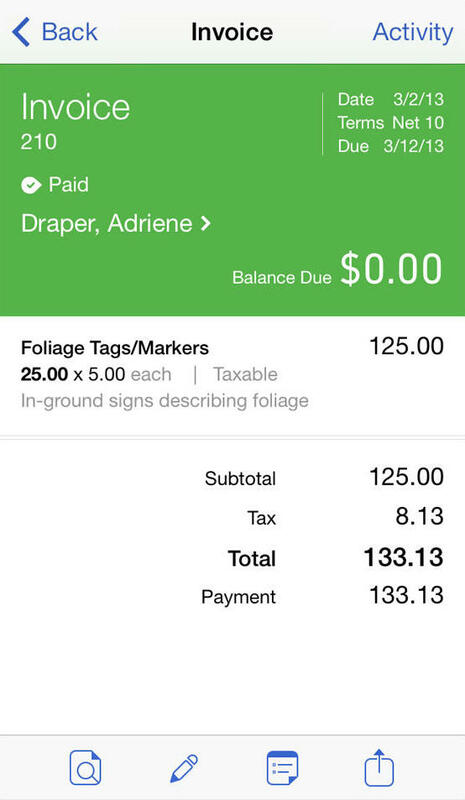 Select Quickbooks as the trigger for every new invoice. Select NiceJob as the action for the "get reviews" campaign. "NiceJob has made the process of acquiring reviews as easy as sitting back and watching the reviews roll in"
Start getting more more reviews, referrals and sales today. Get the reputation you deserve.